The Builders Exchange of Kentucky and the Associated General Contractors of Kentucky will be hosting our 2nd Annual Sporting Clays Tournament to benefit the Kentucky-based ACE Mentor Programs on Friday, August 23rd at the Jefferson Gun Club in Brooks, Kentucky.100% of the event proceeds will go to fund scholarships for and operations of the ACE Mentor Programs in Louisville and Lexington high schools. The tournament information is outlined below but generally consists of a morning flight on Friday which is immediately following by the awards lunch/pig roast/networking event at approximately 1:00 PM. The cookout will run until 3:00 PM. Deadline for entering is Friday, August 9th. Since we are limited to the first 35 teams, we encourage you to secure your team as soon as possible. We can only accommodate the first 35 teams and this event will sell out.Click here for registration, payment forms and directions to the Jefferson Gun Club. If you would like to enter or support the sporting clays tournament, (i.e. door prize, cash donations, or serve lunch, please contact John Cary, Gary Lloyd, or Richard Vincent. Your support and participation is very much appreciated. 1. Participation in this event will be limited to 35 registered 4-man teams. Enrollment will continue until August 9th or when 35 teams have registered. 2. Designated “Team Captain” on the entry form will be responsible for his/her team registration and will serve as the contact for team and receive all communications. 3. Registration will be held between 8:00 A.M. and 8:45 A.M. on Friday, August 23rd at Jefferson Gun Club. 5. Our Federal Tax I.D. Number is 27-3992812 for those of you who require one. 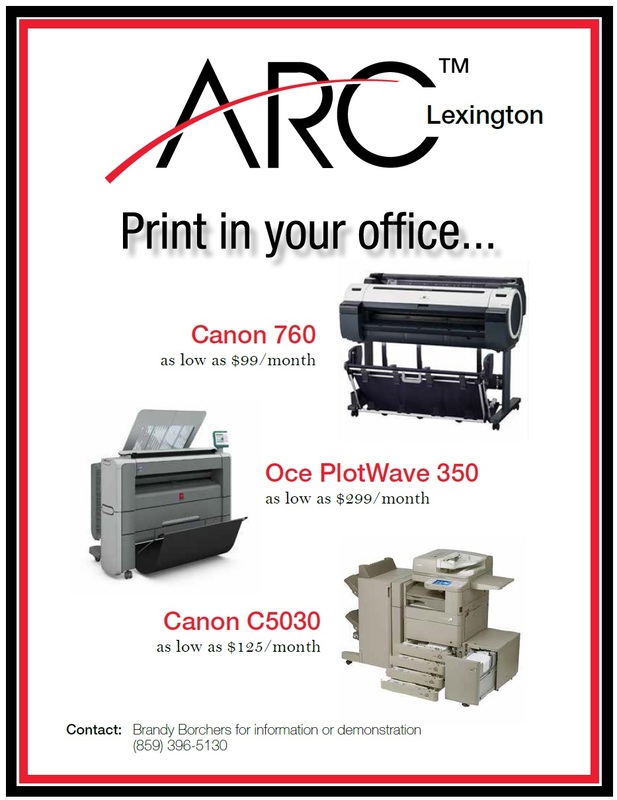 ACE of the Bluegrass is a 501(c)3 organization. 9. Prizes will be provided to teams that finish 1st, 2nd, and 3rd with other prizes awarded as well.Raffle for very nice items will also be offered for interested participants. 10. 5th Shooter may be added to each team (optional) for $250. Each team will be scored by the top 4 scores per station. Please note on registration documents. 11. Event Sponsorship ($2500) – Includes Team of five (5), prominently displayed banner at range, signage at station, listing in promotional materials and association publications. Team will also receive a cart. 12. Station Sponsorship ($200) – Includes professional signage at station (limited to 15 sponsors). 13. Pig Roast Sponsor ($2000) – Includes prominently displayed professional signage during pig roast. Opportunity to address attendees at awards banquet. Promotion by associations in respective publications. 14. Stationary & Mobile Watering Station Sponsors ($500) – Includes signage associated with beverage service, either mobile or at strategic locations on course.